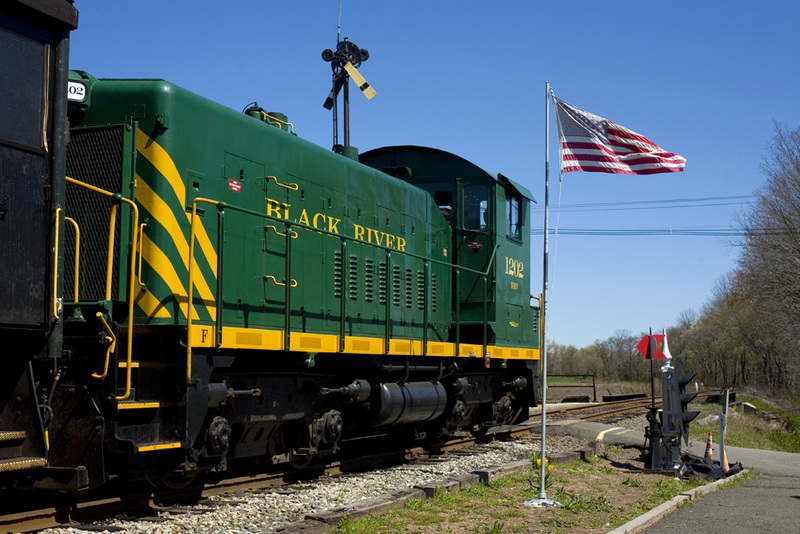 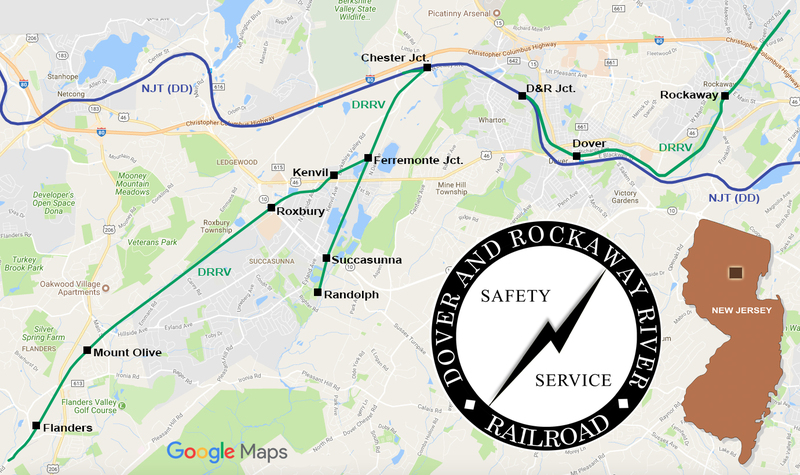 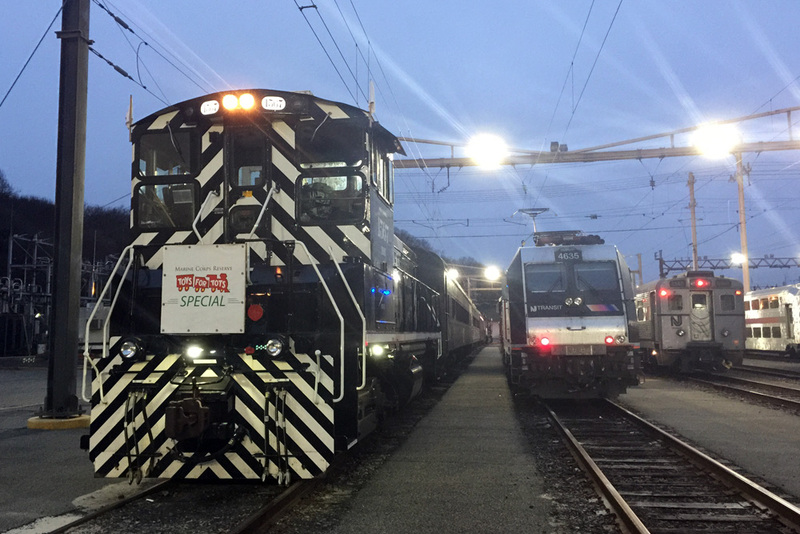 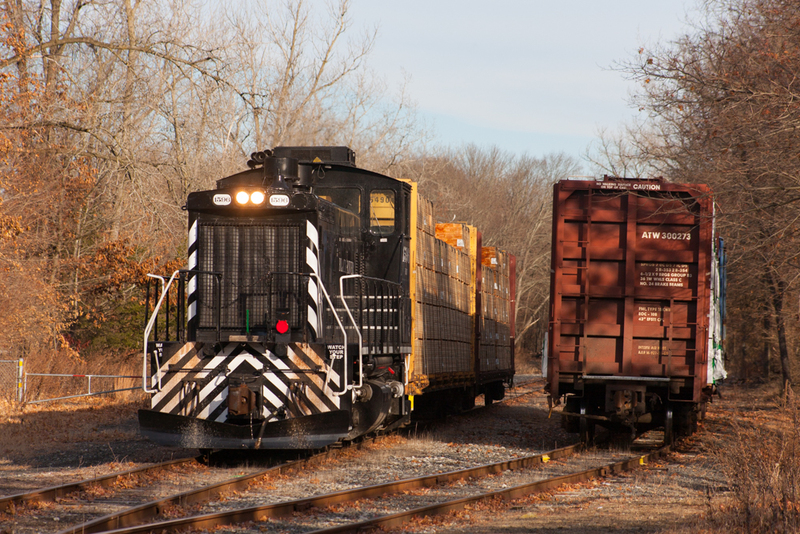 The Dover and Rockaway River Railroad Company, LLC (DRRV) was formed in 2017 to operate the three rail lines owned by Morris County, New Jersey. 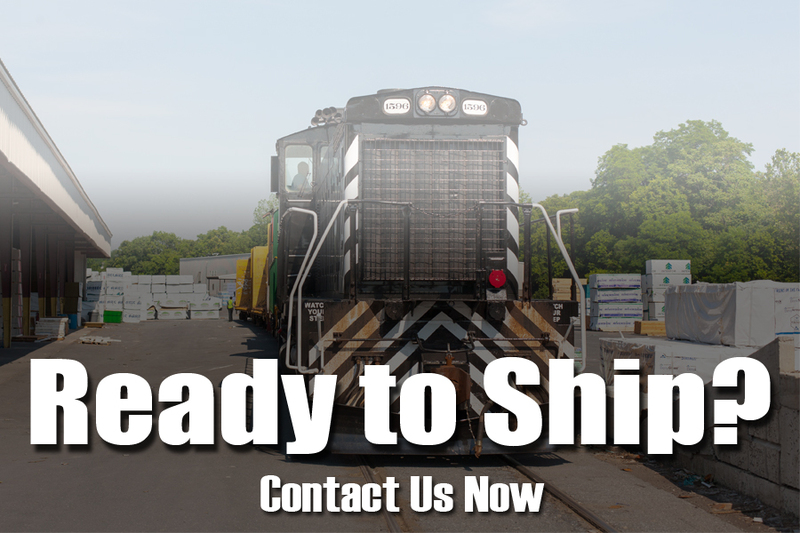 Operating on the Chester Branch, High Bridge Branch and Dover & Rockaway Branch, DRRV provides freight rail service to Roxbury, Succasunna, Dover, Rockaway and the surrounding area. 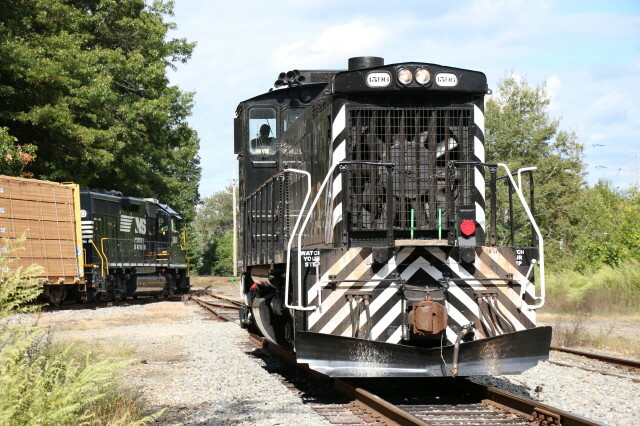 DRRV interchanges with the Dover and Delaware River Railroad (DD) at Chester Junction and Wharton, NJ, as well as the Morristown & Erie Railway (ME) at Lake Junction and Dover, NJ.